Jockey Camp 2013, July 26-28 Complete! 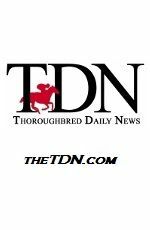 If you would like to help sponsor a future student for our next Jockey Camp, Click >here< to read more! Jockey Camp 2013 a great success! Stay tuned for more details! Jockey Camp is a very safe 3 day work shop with all simulated type training, no real horses are used. 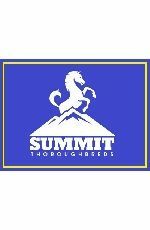 Students and attendees will learn many aspects of the thoroughbred horse racing industry such as how to become a jockey or exercise rider, as well as other careers and aspects to the world of horse racing. 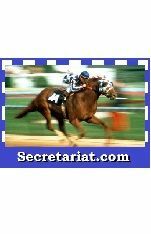 Academics - Classes in racing history, health and nutrition, lectures, race video analysis, and surprise guest telephone call-ins with other celebrity leaders in the racing industry. Simulated exercises - A scale size one-mile race track complete with furlong markers where students (on foot) will learn track rules, etiquette, learn typical trainer's instructions, tips on following directions, pace and timing, position and safety tips for exercise riding and race riding. 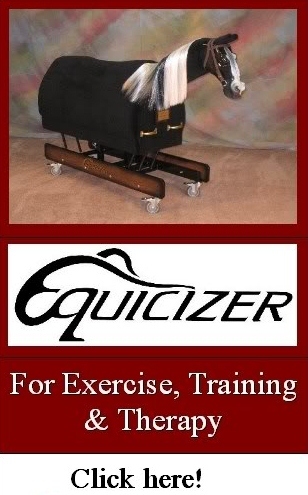 Riding Simulations - Multiple Equicizers (mechanical horses) are set up for riding evaluations and lessons learning techniques, form, balance and riding tips and tools. To learn more about Frankie Lovato's annual Jockey Camp, watch this video! 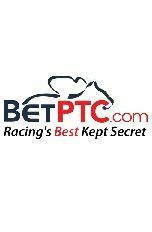 This camp is for anyone who has a desire to start a career in horse racing, specifically those who want to become jockeys or exercise riders, but also anyone who wants to have a better understanding of the sport of horse racing. 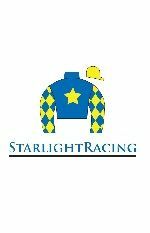 This camp does NOT encourage anyone to become a jockey but offers a true education on what is involved. 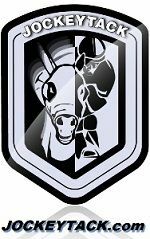 "The mission of the camp is to provide an education of knowledge, safety and health tips into the world of horse racing." Prospective applicants must submit the Jockey Camp application. Only a limited number of applicants will be accepted. *note: Audits (camp observers) are welcome to attend but please still fill out as much of the Jockey Camp Application as possible. Those observing will be limited to some of the activities camp provides. See fees below. Attendees will learn about the physical and mental aspects of what it takes to become a jockey or exercise rider. Lessons will be conducted entirely through simulation training aboard the Equicizers, video evaluations and analysis, indoor classroom and outdoor activities (Real horses are not used in this camp). The scope of this camp is to provide the most comprehensive learning experience for prospective jockeys and exercise riders! This event will not be using real horses. 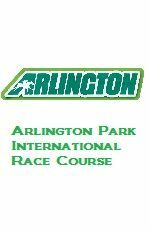 This experience is meant to provide a safe and enlightening opportunity to begin your journey as a jockey, exercise rider or other career into the Thoroughbred horse racing industry. 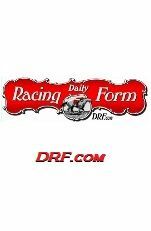 How and where to get started in a career in horse racing. Race simulation games, activities, contest, win great prizes. 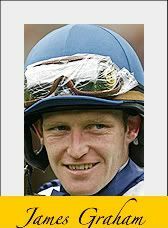 Phone interviews with famous jockeys and trainers! Fun evening activities, movies, camp fires, story telling with Frankie Lovato. Located between Cleveland and Toledo airports, this event will take place at Frankie's Equicizer workshop in beautiful Norwalk, Ohio. Discounted hotel accommodations will be available at nearby hotels. Norwalk is the neighboring town of Sandusky, Ohio which houses the roller coaster capital of the world Cedar Point amusement park. There is also Kalahari indoor water park, Kellie's Island, Norwalk "Motorsports" Raceway and more! 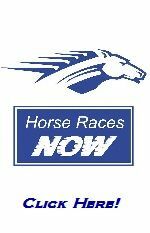 With this workshop, Frankie Lovato, Jr. will give each student personal attention with riding evaluations, jockey lessons aboard the Equicizer, questions and answers, interviews with other celebrity jockeys and trainers, live and taped racing sessions, discussions, teaching track rules and etiquette, indoor and outdoor activities and fun racing games. At the end of the workshop, each student will receive Frankie's personal advice and recommendations on how they can best proceed with their career path. $200 non-refundable deposit once your Jockey Camp Application is approved. (With deposit, you will be mailed a copy of Frankie Lovato's "What It Takes To Be A Jockey" DVD. Those who already own this DVD and attend Jockey Camp will receive a discount of the value of the DVD off Jockey Camp registrations fees). 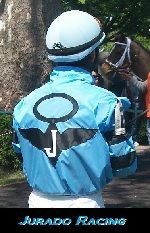 If you are hoping to attend Jockey Camp but need a sponsor -or- you would like to sponsor a student for Jockey Camp, click here for Sponsorship Information & printable forms. 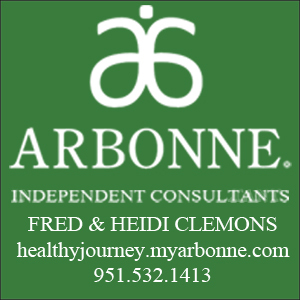 Jockey Camp 2012 Sponsors & Contributions! Special Thanks to the following people for offering sponsorships and gift donations to this years Jockey Camp Students! 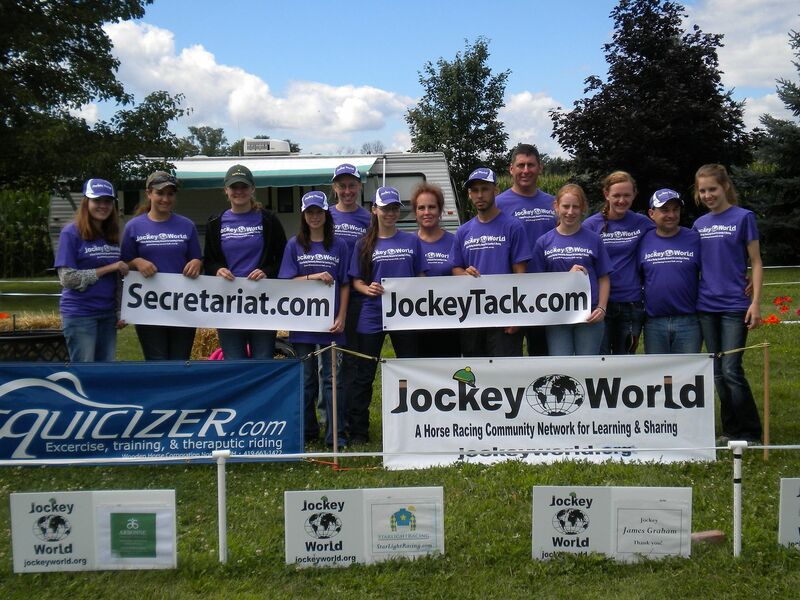 Special thanks to our full Jockey Camp Student Sponsorships! If you would like to help sponsor a Jockey Camp Student, Click here for more info! Sponsorships are awarded to potential students who have submitted their application to Jockey Camp. Recipients are chosen from the information they provide, also by the character they exhume with others in school, work and here in Jockey World.